Arthritis and Fatigue: Is My Arthritis Making Me Tired? Arthritis can make you feel fatigued for several reasons, and it can be difficult to pinpoint which aspect of having arthritis is causing your fatigue. 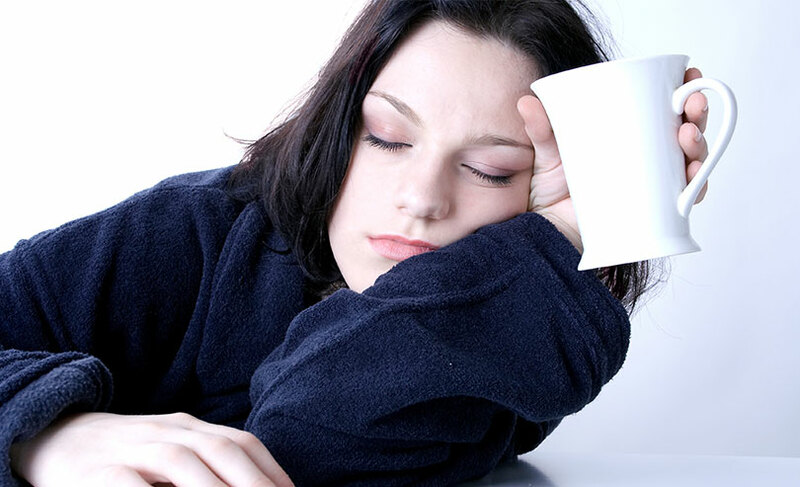 Often a combination of factors causes increased tiredness. If you can determine what is causing your fatigue, it will be easier to find an effective remedy for it. Pain may cause you to feel tired; it is exhausting to hurt. In addition, you may take medications to relieve your pain, which have side effects that worsen your fatigue. Muscle relaxants, narcotics, and medications to you sleep well at night often have sedating effects that persist for hours. Medications such as corticosteroids and biologics hamper your immune response, which can make you feel tired too. Anemia, or a reduced red blood cell count, is common among people with rheumatoid arthritis. Your red blood cells carry oxygen to every cell of your body. If you have a reduced number of red blood cells, your cells are not receiving enough energizing oxygen, and as a result you may feel fatigued or even lightheaded at times. If you have compression fractures in your spine or stiffness of your ribcage, your lungs may not empty and fill easily. Your lung capacity may be diminished. Additionally, changes within the bones of the thorax may result in poor posture. All of these factors contribute to fatigue. If you do not take in enough oxygen, your entire body has to work harder to perform its normal functions. You are essentially more tired because you are working harder to live. If you have rheumatoid arthritis you may be more susceptible to infections, especially if you take immune suppressing medications. Fatigue may be a sign of an impending infection or other illness. If your chest movements and lung function are diminished, microorganisms may breed in fluids pooling in your lungs. This results in the development of respiratory infections that drain your energy levels. Arthritis stiffness and pain may be keeping you awake at night. If you have difficulty falling or staying asleep, you may not be getting enough hours of uninterrupted sleep. A lack of good quality sleep can take a toll on your energy level, especially if it is chronic. Naps may be beneficial — unless they inhibit your ability to enjoy a good night’s sleep. If you are overweight, your energy level will fall. This is a particularly true if you suffer from arthritis. The extra weight puts stress on your joints, you feel more pain, and may need more medications that cause fatigue as a side effect. Maintain a healthy weight and your energy levels will rise. Taking in too many or too few calories can impact your energy level. Eating a well-balanced diet supplies your body with the nutrients it needs for energy and tissue repair. Eating a diet rich in fresh fruits and vegetables ensures that you get plenty of antioxidants that reduce inflammation. If you suspect arthritis is the source of your pain the first step is a diagnosis. 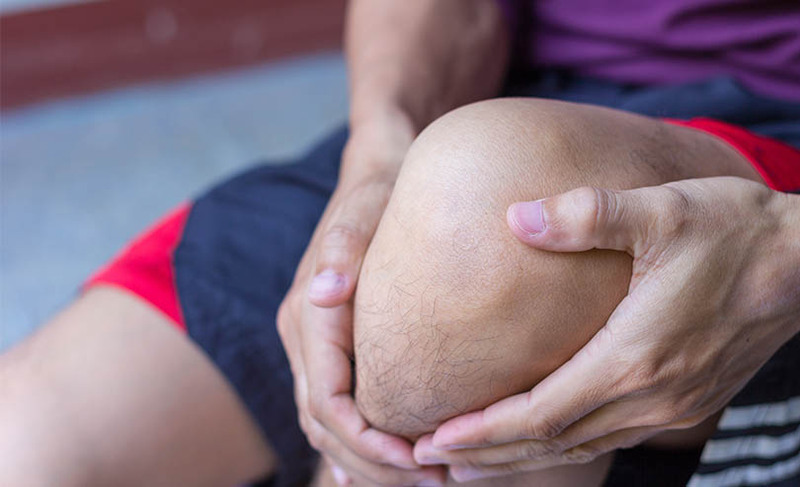 Here are 10 of the most common types of arthritis to watch out for. Consuming foods that contain ample amounts of essential fatty acids relieves inflammation and pain. This can reduce dependence on medications that may promote fatigue. Good food choices include flax and hempseeds. Fish that are rich sources of essential omega fatty acids include herring, salmon, mackerel and sardines. Supplements are useful as well. Flax, fish, krill, evening primrose, borage, or blackcurrent seed oils are beneficial. Exercise creates energy. However, you must be doing the right amount and types of exercise to meet your body’s current needs. It is important to modify your exercise routine during flare-ups. Too much or not enough exercise may result in fatigue and injury. Low impact exercises, such as swimming or stretching routines are often best. Check with your health care provider for exercise recommendations. Be sure to perform warm up exercises before you begin vigorous activities. Enjoy a cool down period after you exercise. Are you expecting yourself to do all of the activities that you did before you had arthritis? Depending upon your age and level of health, you may be expecting too much of yourself. This may result in energy-stealing frustration. Do you need to delegate chores so that you can conserve your energy? How are your time management skills? Do you need to lower your expectations about how clean your environment must be, or how often the lawn needs mowing? Pay attention to what your body is telling you so that you will have less stiffness, and pain while you experience more energy and a higher quality of life. Living with a chronic disease is emotionally challenging. This is particularly true if you have a serious form of arthritis. You may be worried about your ability to care for your family and how you will maintain your level of independence. Loss of income due to debility and fears of becoming a burden are common. In addition, medications that relieve arthritis symptoms may cause emotional side effects. Pain directly impacts emotional wellbeing. People who suffer from chronic health conditions often suffer from anxiety and depression — both of these conditions can sap your energy. If you are newly diagnosed, you may feel that your body has betrayed you. You might feel angry, isolated, or resentful. You may feel overwhelmed and exhausted due to focusing all of your energy on the disease. Consider joining a spiritual community, such as a church. Learn how to meditate. Take a walk in a natural setting. Have a break and enjoy a cup of soothing herbal tea. Get together with friends. Enjoy a new hobby or get a massage. Most importantly, consult with your health care provider if you believe that you may be suffering from depression or anxiety. Is It Actually Your Arthritis? While there are many reasons why arthritis can cause fatigue, it is important to consider that tiredness may not be related to your arthritis at all — it may be a sign of an unrelated condition. 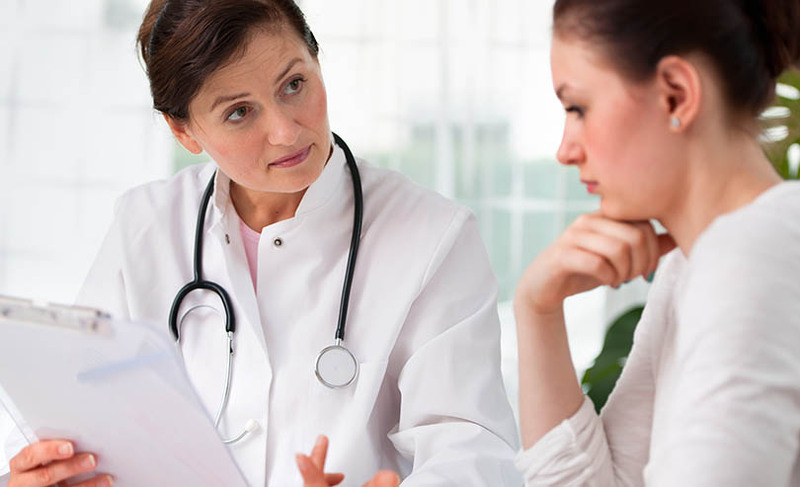 Consult with your health care provider if you are unable to determine the cause of your fatigue, or if it is interfering with your activities of daily living.